A former law clerk born and raised in Chicago, IL, who quit the corporate ladder to follow his dream of acting, writing and directing, Lawrence Lee Wallace started his modest career with his last payroll check and a modest savings account, but in his heart, beat the vision and talent of a creator. 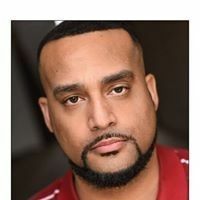 With training from Act One Studios and Second City Lawrence would act, model and write for several years before being inspired by Robert Townsend’s “Partners in Crime” Sketch comedy series. This innovative programming drove Lawrence to hone his skills and propel him to creatively delve deeper into the mechanics of studio production. With that being said, he wrote, directed and starred in his own edgy over the top sketch show called “Urban Scenze”. 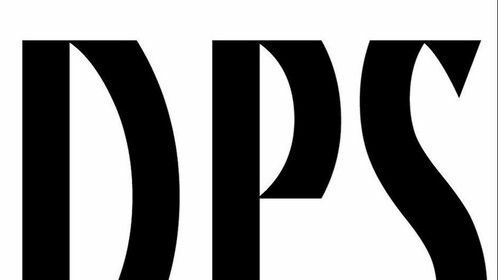 The live sketch/improv show would play in local comedy clubs such as All Jokes Aside, The Idiot Box, Improv Olympics as well as college towns all over the mid-west and have stellar reviews in publications like The Defender, Rolling Out Magazine, ect. 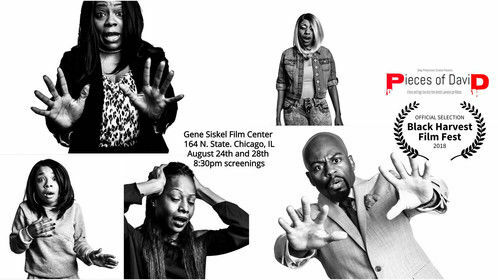 With the success of the show Urban Scenze still creating a popular buzz, Wallace became a sought after actor/director and was hired to direct and perform in different plays in various prestigious Chicago institutions such as The Cultural Arts Center, The DuSable Museum, The Regal Theater, The Harold Washington Theater for Performing Arts and The Illinois Institute of Technology doing contemporary shows like The Colored Museum, Apology From One Sistah To Another, A Mans Gotta Do What A mans Gotta Do, To Kill a Mockingbird, Romeo & Juliet amongst others. From stage to screen. Lawrence would take film and video workshops and develop his wildly popular sketch show “Urban Scenze” into a feature film and win a distribution deal with California based Victory Multimedia who would distribute Volumes 1 and 2 to retail outlets such as Borders, Target, Blockbuster, Netflix and Wal-Mart. 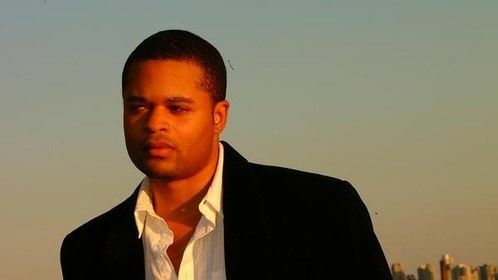 Lawrence would create several viral internet comedy shorts such as “Bro Lee” and the R. Kelly spoof “Locked In the Pantry” before he would write, direct and star in the romantic comedy “If You Love Me..”, this feature would win “Official Selection” at the 2009 Black Harvest International Film Festival and play to sold out crowds each night at the Gene Siskel Film Center in Chicago, received additional accolades for being nominated for a prestigious African Arts Alliance award and be sold in Wal-Marts all over the country. His film adaptation of Agin Muhammads plays “A man Gotta Do” and “Letters From Prison” won the 2011 Las Vegas International Film Festivals, Golden Ace Award as well as “Letters from Prison that won Official Selection at the San Diego Film Festival January of 2012. 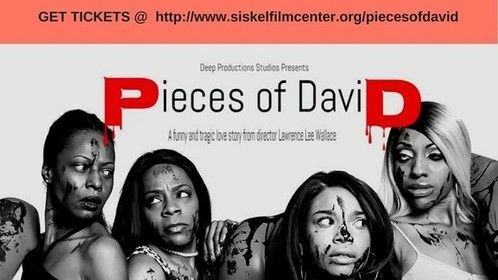 Lawrence’s films have also garnered him interviews with NBC’s LeeAnn Trotter, WVON’s Emilie McKendall and a segment on CLTV’s Movies /entertainment section. 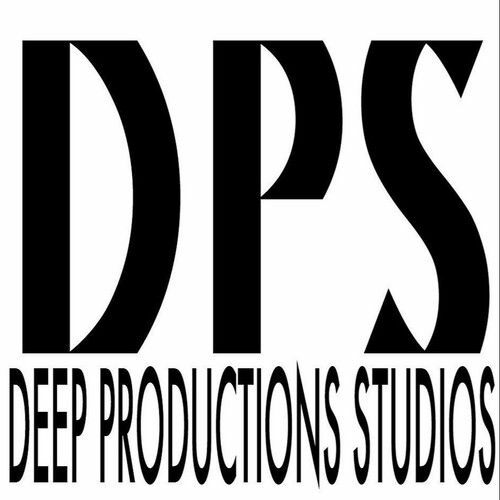 In 2008 Lawrence Lee Wallace successfully started the Chicago based Film Studio Deep Productions Studios. Lawrence released his most recent film is the horror thriller “Dark Hallways" and was ran in the popular Showplace Icon Theater in 2010.